UPDATE: The BBC released a teaser trailer, too! UPDATE 2: BBC-America will air this in the US on November 12, with digital downloads available the next day. 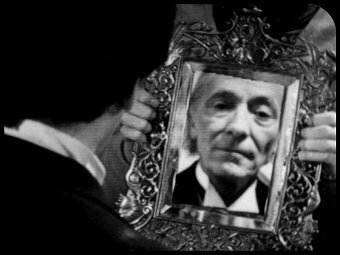 A “lost” Doctor Who serial has been restored, and it’s one of great historical significance. 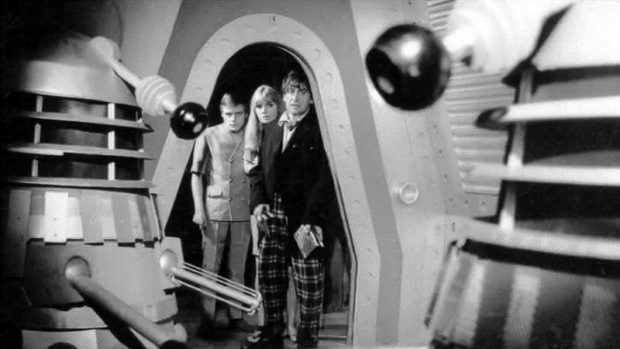 Though the audio of Patrick Troughton’s first time out as the Doctor had survived, only scattered video clips from “The Power of the Daleks” remained after the BBC erased the original tapes. 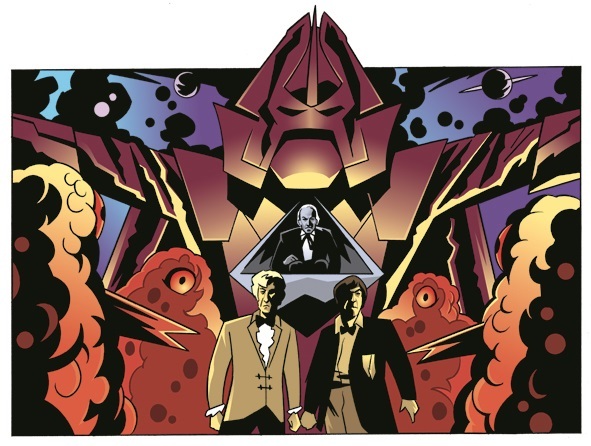 In honor of the 50th Anniversary of Troughton’s debut, the now-repentant BBC commissioned animation to redo the episode — notable for being the first regeneration of the Time Lord. The BBC made the official announcement at midnight on September 7. A few weeks ago, two minutes of animation leaked online and then were pulled, leading fans to speculate that they were indeed genuine. And so it has been confirmed, with a DVD release in the UK scheduled for November 21st after a digital release on November 5, 2016. No word yet on a US release. The animation pulls from character designs by Martin Geraghty and Adrian Salmon, both long-time comics artists for various strips in Doctor Who Magazine. Hopefully, we’ll be able to get some expert commentary from Drew Simchik later.